We’ve been super excited for Dave lately. We’ve been patiently waiting for the proper time to announce this, and now it’s official! 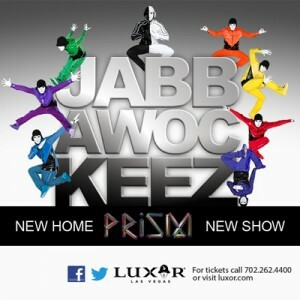 Dave Mateo from the Kendama USA Tribute team is now a cast member for the JBWKZ new show “PRiSM” at the Luxor in Las Vegas!!! If you have the chance to check out the show in Las Vegas, don’t miss it!! !